Free shipping. Buy direct from HP. 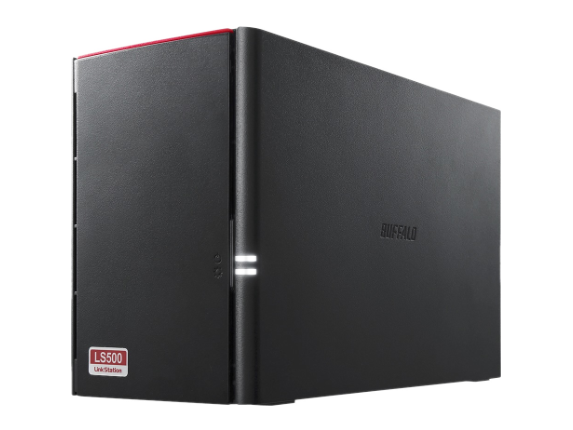 See customer reviews and comparisons for the Buffalo LinkStation 520 4TB Personal Cloud Storage with Hard Drives Included. Upgrades and savings on select products.